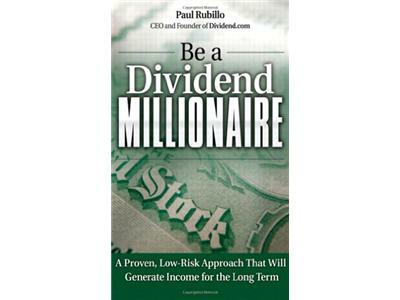 Along with being the Founder of Dividend.com, Paul Rubillo authored Be a Dividend Millionaire. 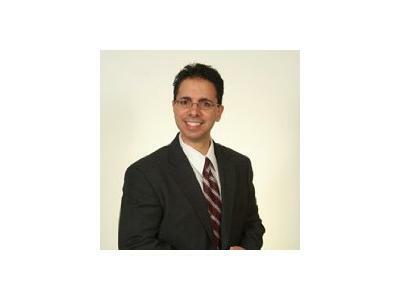 His book has helped me better understand different ways and resources to evaluate stocks and opportunities to earn in the market. Paul was on to share his sage words and advice so everyone and anyone can learn and benefit from our economic system. I am also the author of the popular investing book Be a Dividend Millionaire, published by FT Press in 2011.